We can’t stop singing the praises of the California scenery of our own Livermore Valley and the greater Bay Area. There are so many ways to explore this beautiful region (download our free area vacation guide for ideas!) but a truly unparalleled opportunity is to see it from above—in a hot air balloon! Soaring Sports Balloon Rides promises to provide you with the perfect combination of being invigorated and relaxed. The expert captains offer outstanding, personalized flights for hour long San Francisco hot air balloon rides. You can book shared or private trips based on your preferences. If you’re looking to quickly and easily get up into the air, a shared ride is your best bet. Most hot air balloon baskets can hold anywhere from 2-8 passengers during a single ride. Of course, you can add a hint of romance with an exclusive balloon ride for you and your sweetheart. 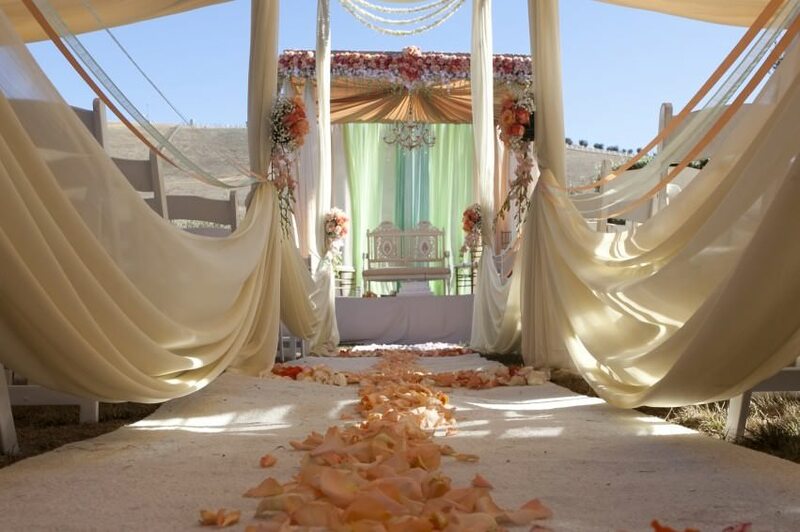 The panoramic views of the region will take you and your love to new romantic heights! Based on the south side of the Bay Area, you can get a hot air balloon ride out of San Jose as well. Because of the wind’s effect on flights, San Jose hot air balloon rides are given when the winds are calmest, after dusk and a few hours before dawn. With this company, you’ll get to watch your pilot and crew select the best location for launch and set up the balloon system. It’s truly an immersive experience before it becomes a high-flying one! Once you’re in the air, the pilot will maneuver the hot air balloon vertically finding optimal wind patterns to effectively “steer” the balloon in the direction he wants. Once again, booking a private balloon ride will ensure you the most freedom and input. But no matter what, the 360-degree views are unforgettable. 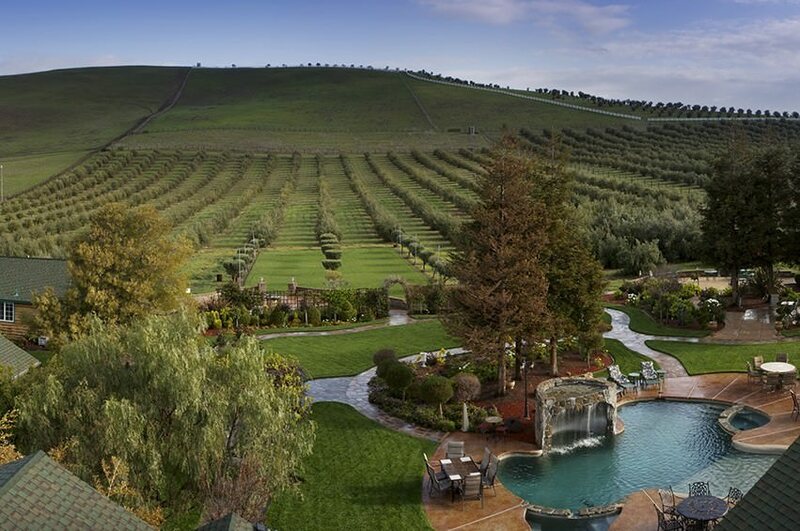 We are, of course, partial to the stunning Livermore Valley. 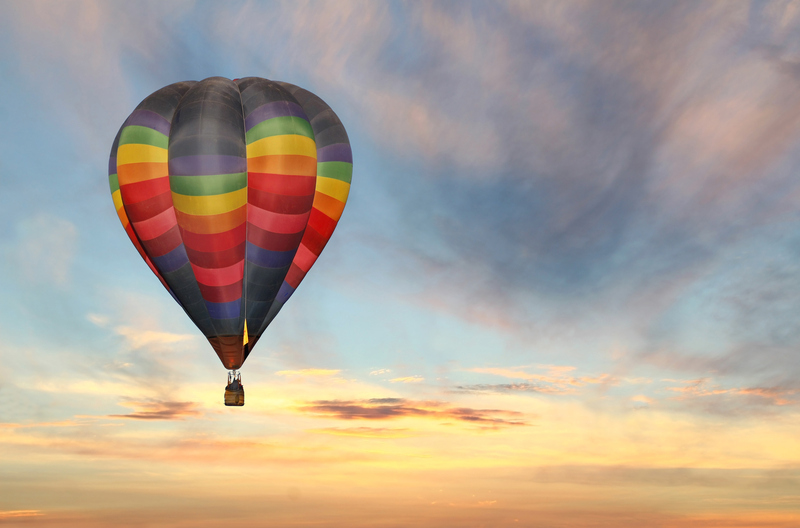 Taking a balloon ride over Livermore is simply magical. In our Livermore area vacation guide, we give you plenty of ideas for how to explore our beautiful valley. Ballooning, though, is a truly unique one. 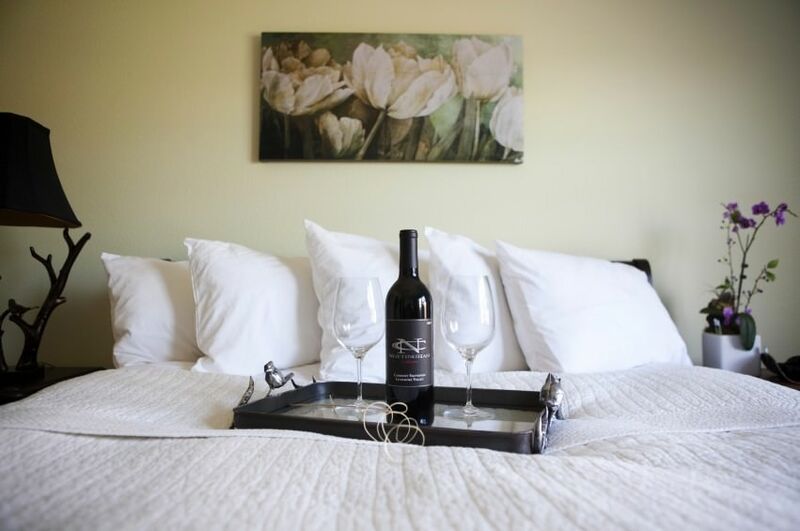 Book in with us at The Purple Orchid to round out your spectacular getaway. Indulge in a spa treatment, take our own inspiring views, and go exploring!